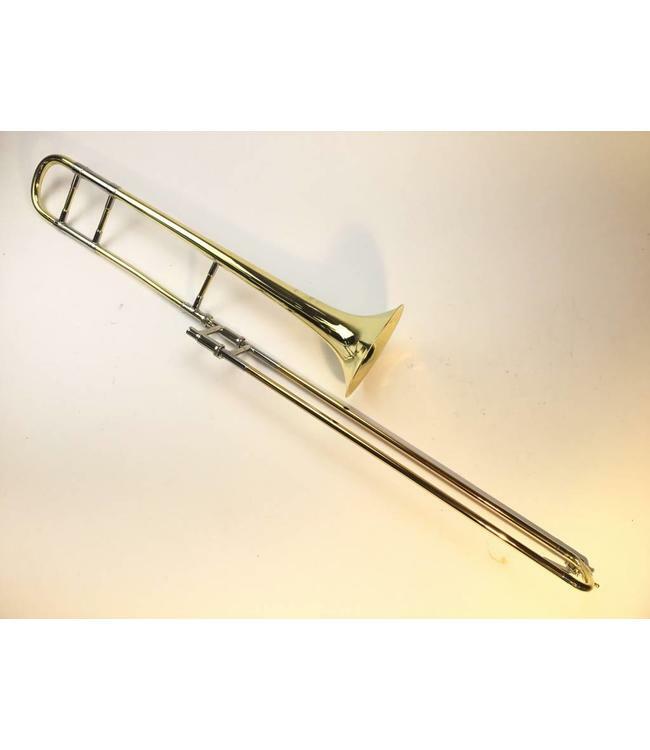 Used Bach 6 (vii) "New York" Professional Bb Tenor Trombone in lacquer. .485" bore hand slide, 7" bell flare. Instrument is in good condition apart from previously repaired minor bell dings. Comes with case.